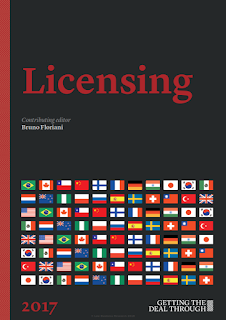 ELZABURU Partner Javier Fernández-Lasquetty together with lawyers Alba López and Martín Bello answer the key questions of concern to corporations and their counsel when dealing with licensing laws in Spain. 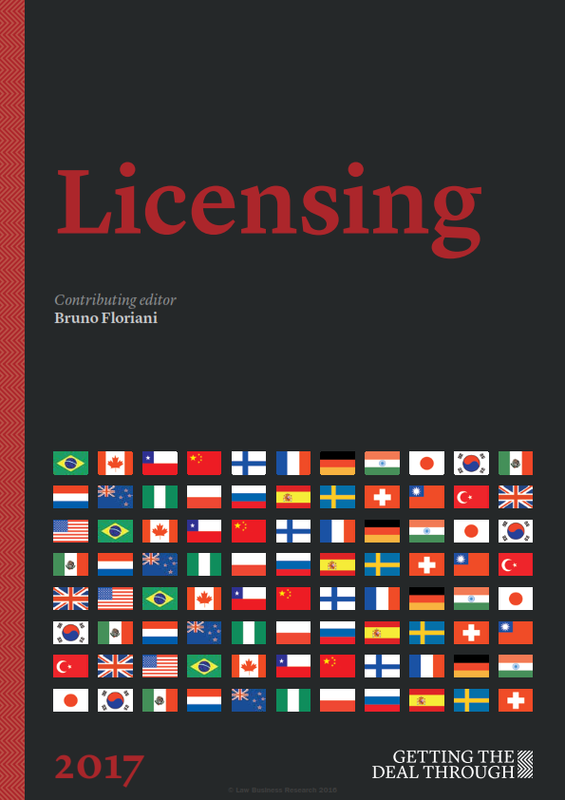 Areas covered include: kinds of licences, law affecting international licensing, intellectual property issues, software licensing, royalties and other payments, currency conversion and taxes, competition law issues, indemnification, disclaimers of liability, damages and limitation of damages, termination of licensing agreements, bankruptcy, governing law and dispute resolution. I know a few people who would really benefit from this information regarding laws of Spain. Will share this with them. Thanks for the insight!